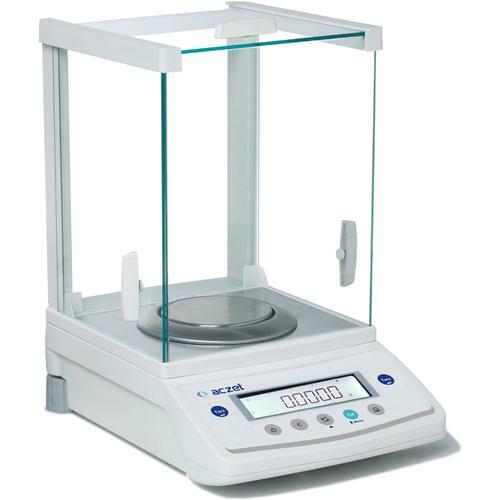 Density measurement for solid and liquid (With optional Eqp. & software. Dye cast aluminium design for long term stability and accurate results. User selectable Stability and filter level Spacious draft shield interior. PCS, % Weighing, Animal / Dynamic Weighing, Check Weighing Automatic Density, Determination.